Map of the 182 mile (291km) Pembrokeshire Coast Path National Trail, between Amroth and St Dogmaels. This booklet is included with the Cicerone guidebook to the trail, and shows the full route on OS 1:25,000 maps. 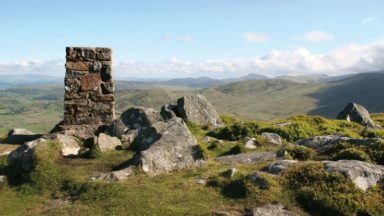 The route typically takes 2 weeks to walk, and is suitable for walkers at all levels of experience. 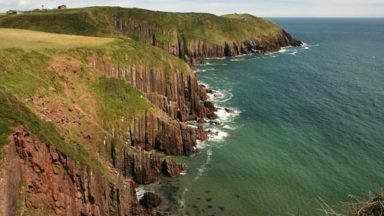 The Pembrokeshire Coastal Path can be walked throughout the year. Accommodation may be more scarce in the winter months, but avoid high summer as it will be even more difficult to find. Tenby, Stackpole Quay, Freshwater, Pembroke, Milford Haven, Dale, St Brides, Newgale Sands, St David's, Whitesands Bay, Aber Castle, Strumble Head, Goodwick, Fishguard, Newport. Straightforward walking, although the route does amount to an overall ascent of 30,000 feet. 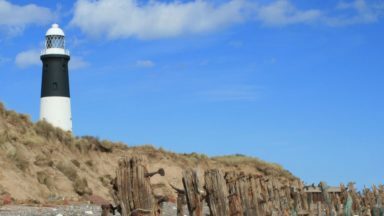 Outstanding coastal views, birdwatching and sea wildlife, unspoilt landscape (with the exception of Milford Haven and Fishguard), generally mild climate. All the mapping you need to complete the 180 mile/290km long-distance Pembrokeshire Coast Path National Trail from Amroth to St Dogmaels. 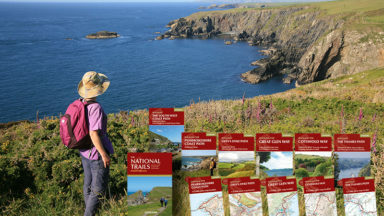 An accompanying Cicerone guidebook - The Pembrokeshire Coast Path - describes the full route in both directions with lots of other practical and historical information. NOTE: The accompanying guidebook includes a copy of this map booklet. This booklet of Ordnance Survey 1:25,000 Explorer maps has been designed for convenient use on the trail. It shows the full and up-to-date line of the Pembrokeshire Coast Path, along with the relevant extract from the OS Explorer map legend. It can be used when walking the trail in either direction. It is conveniently sized for slipping into a jacket pocket or top of a rucksack and comes in a clear PVC sleeve. It typically takes two weeks to walk the whole trail, but it lends itself equally to day walking. It is suitable for walkers at all levels of experience. 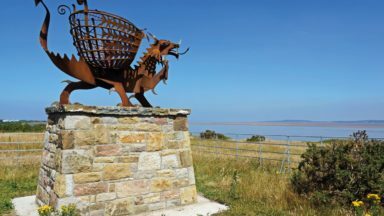 Renowned for its spectacular scenery, flowers, and wildlife, this route takes in some of Britain's finest coastal walking, in an area steeped in history. 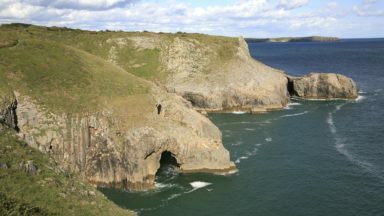 Having followed a career in Human Resource management through industry, local government and private consultancy, Dennis Kelsall was led into outdoor writing with a Cicerone commission for a guide to the Pembrokeshire Coast Path, an area he'd loved since childhood. 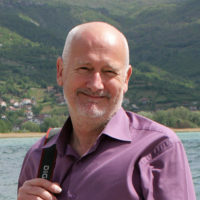 Inevitably, the constraints of the day job proved too onerous and, joining the Outdoor Writers Guild (as it then was), he became established as a full-time freelance writer and photographer. After completing a degree in psychology and sociology, Jan Kelsall embarked upon a local government career, where she met her husband Dennis. 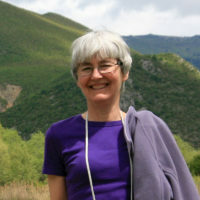 A shared passion for walking and the countryside led to a first commission with Cicerone for a guide to the Pembrokeshire Coast Path and she eventually abandoned the security of employment to concentrate on the outdoors. Although based in Lancashire, their collaborative projects have since taken them the length and breadth of Britain.